Dacia Sandero Running Costs, MPG, Economy, Reliability, Safety | What Car? 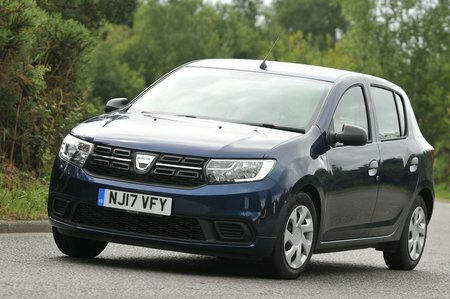 Dacia is keen to shout about the Sandero’s incredible entry-level price, because it’s by far the cheapest option in the small car class. All the engines are claimed to be inexpensive to run, and while the diesel promises the most miles to the gallon, even the 0.9-litre turbocharged petrol has decent claimed fuel economy. Most buyers will be put off by decidedly spartan entry-level Access trim and will instead opt for one of the higher models. The Sandero loses a bit of its bargain appeal as you ascend the price list, but every model is still very good value compared with equivalent rivals. 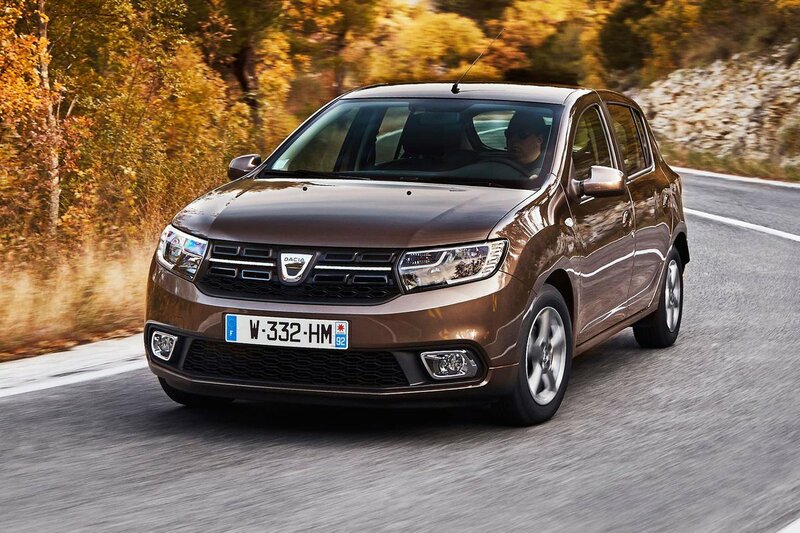 When it comes time to sell, you may be impressed by just how much of its value the Dacia holds onto. In fact, the Sandero can beat many of its small car rivals when it comes to residuals. Unless you're interested in spending as little as possible on a new car, avoid entry-level Access trim. It takes basic to the extreme, missing out on air conditioning, central locking, a radio and even painted bumpers. Mid-range Essential is much easier to live with. It’s still very keenly priced but has features such as air-con, remote locking, electric front windows, Bluetooth and DAB radio. If you'd rather a few more luxuries, though, Comfort might be more for you. It adds a touchscreen infotainment system and cruise control, although this pushes the price up considerably. Electric rear windows and leather seats are on the options list. Dacia recorded a respectable result in our latest reliability survey, finishing 13th out of 31 manufacturers. The Sandero itself finished in the middle of the small car class, above cars like the Vauxhall Corsa and Mini Hatchback, but below the Skoda Fabia and Honda Jazz. Every Sandero comes with a three-year, 60,000-mile warranty, a two-year paintwork guarantee and six-year anti-corrosion policy. It’s possible to extend your warranty to five years or seven years if you're prepared to pay extra. Breakdown assistance is provided as part of the warranty. For a very small fee, you can add three years' worth of puncture and misfuelling cover, as well as cover for if you accidentally lock your keys inside the car. 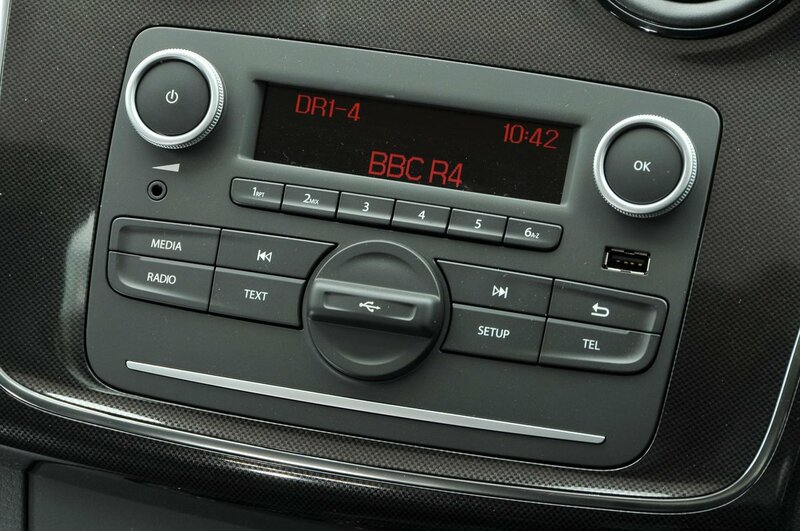 All Sanderos come with a tyre pressure monitor, stability control and four airbags as standard, but this is the bare minimum you'd expect on any modern car. Forget about important modern safety aids, such as automatic emergency braking and blindspot monitoring – these things aren't even available as options. As a result, the Sandero managed only four stars (out of five) in its Euro NCAP crash test, whereas the best small cars have five-star scores. Security leaves a lot to be desired, with no alarm to deter thieves.